The state of Louisiana has officially recognized the Holodomor as a genocide of the Ukrainian people. Never again?’ It’s already happening. 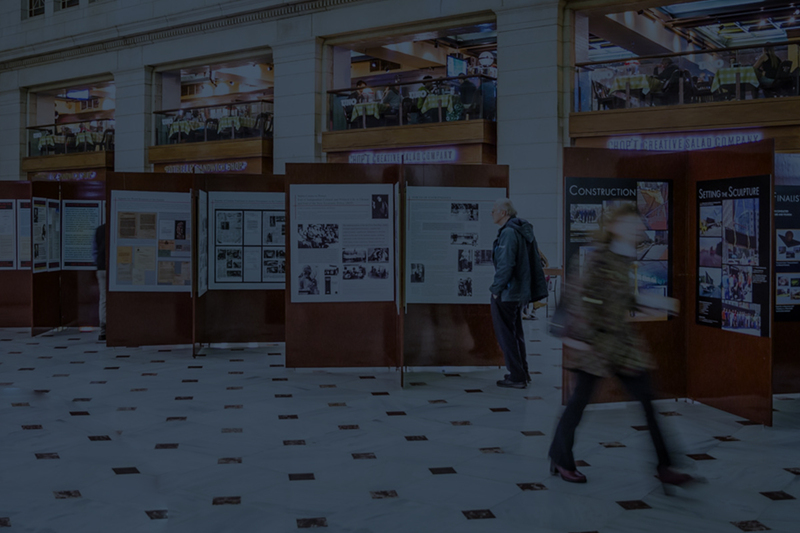 In 2018, the 85th anniversary year of the Holodomor, the Holodomor Research and Education Consortium (HREC) reached new levels of success in promoting Holodomor awareness, research and education. HREC initiatives in 2018 included the organization of an international conference that attracted leading scholars of genocide; publication of a first-of-its-kind resource for teaching the Holodomor in schools; establishment of the Conquest Prize recognizing an outstanding article published on the Holodomor; the publication of a major work in English by a leading Ukrainian historian of the Holodomor; and the inauguration of the HREC Educator Prize for teachers. Президент Петро Порошенко з дружиною, Прем’єр-міністр Володимир Гройсман, Голова Верховної Ради Андрій Парубій поклали колоски до пам’ятника жертвам Голодомору в Києві. Участь у жалобних заходах біля Меморіалу Голодомору беруть також Президент Латвії Раймондс Вейоніс, Президент Словаччини Андрей Кіска та представники інших іноземних делегацій високого рівня.